Combine the thermal mass of concrete and the insulation value of high-density, expanded polystyrene with airtight construction and you will have a home that uses 30 to 45% less energy than stick frame construction. When building your home, high quality materials are important. Insulated Concrete Forms are top quality in all aspects, and because it replaces dimensional lumber, you need not to worry about warping, twisting, shrinking, cracking, or dry rot. Monolithic concrete walls eliminate the gaps and air leaks found in ordinary construction methods. A concrete home will maintain a comfortable indoor atmosphere and keep out allergy irritants such as pollen and dust. Insulated Concrete Froms (ICF) homes are a solid investment. Built to last, they continue to offer low life cycle costs, including lower utility bills, reduced insurance premiums, and higher resale value. Your home will provide security and comfort for generations. Why choose Greenline Insulated Concrete Forms? With over 40 national brands of Insulated Concrete Forms on the market, our products are committed to develop the best approach to an ICF home and construction. Whether you’re a contractor or a do-it-yourself customer, our goal has fashioned the business to support both clientele. There have been multiple case studies on insulated concrete forms on how they make for a better living environment. 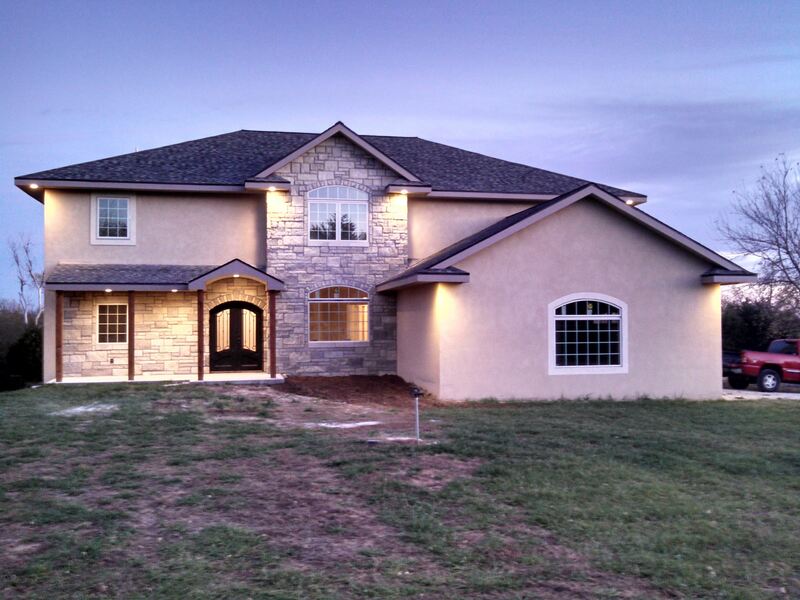 An ICF home is considered a legacy home that lasts anywhere from 100 to 500 years. ICF will cost 0% to 3% more than 2X6, but the savings on utilities typically pay it back within two to three years. The additional cost offsets by smarter heating and cooling equipment, and lowering your monthly utility bills anywhere from 30% to 45%. All of these benefits have major effects on the living conditions and state you reside. For example, Oklahoma and surrounding states often get severe weather such as tornados and storms. 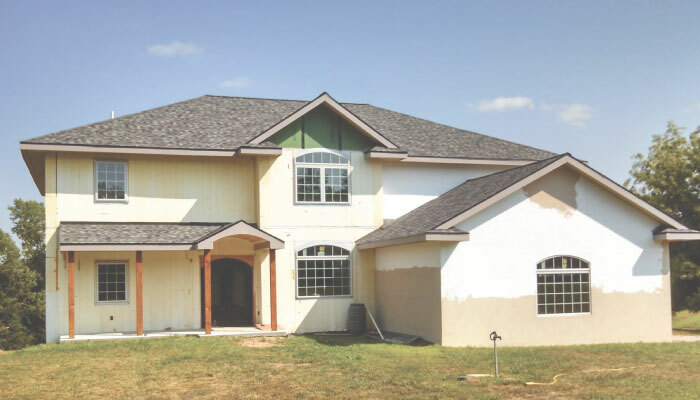 With an ICF home, the concrete walls are more resistant towards hurricanes, tornadoes, and high winds. Insulated concrete forms protect against structural damage, when wood framing walls are reinforced by steel rods and heavy concrete walls. If you’re wanting to make a better living environment for your family, Greenline Insulated Concrete Forms can help you get started!